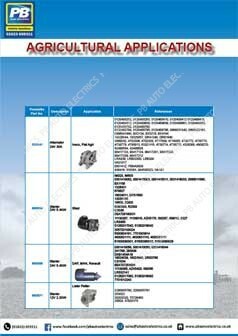 All product catalogues available for download. 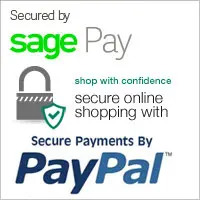 For pricing and availability please contact our sales team on (01623) 659311. 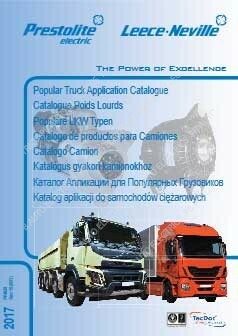 Popular Truck Application Catalogue Download Please contact us on 01623 659311 for pricing and availability. 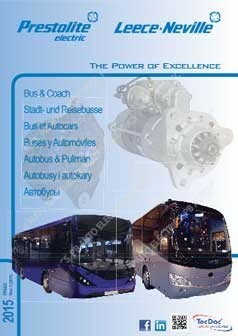 Bus & Coach Application Catalogue Download Please contact us on 01623 659311 for pricing and availability. 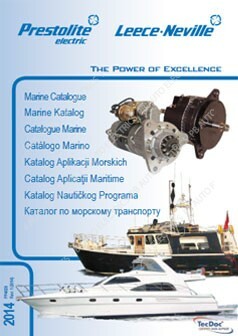 Marine Application Catalogue Download Please contact us on 01623 659311 for pricing and availability. Agricultural Applications Catalogue Download Please contact us on 01623 659311 for pricing and availability. 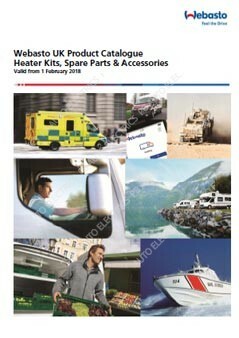 Webasto 2018 Product Catalogue Please contact us on 01623 659311 for pricing and availability. 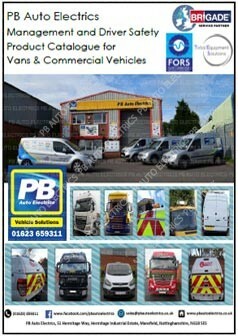 PB Auto Electrics Management & Driver Safety Catalogue Please contact us on 01623 659311 for pricing and availability. 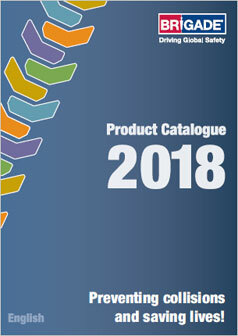 Brigade Product Catalogue 2018. 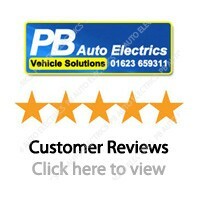 Please contact us on 01623 659311 for pricing and availability.